.health is brought to you by dotHealth LLC, the experienced team responsible for launching .CO, one of the most successful global domain extensions, and is backed by the same industry-leading technology and security. The dotHealth team is comprised of leaders and entrepreneurs from the health, domain, and tech startup industries who are united in their passion to create a focused, credible, and meaningful home for health online. José Ignacio Rasco is the Chief Executive Officer and founder of dotHealth, the domain registry for the .health top-level domain, where he is responsible for the company’s vision, strategy and growth. Previously, José Ignacio was a co-founder and the Chief Financial Officer for the .CO domain registry. As part of the .CO team, José Ignacio helped grow the registry from 30,000 to 1,000,000+ domains in less than one year. Today, .CO is a mainstream domain extension with 2,000,000+ domains registered. He and his co-founders sold .CO in 2014 to Neustar, the largest provider of core registry and digital naming services. José Ignacio also serves as Managing Director of STRAAT, the Miami-based parent company of dotHealth that also builds innovative companies like BUILDING.co and Classic.com. Prior to José Ignacio's work in the registry and domain business, he worked in public accounting with varied industry experiences in audit and assurance services. He is a Certified Public Accountant in the State of Florida and holds a Bachelor of Science degree in economics from the Wharton School of the University of Pennsylvania and a Master’s degree in taxation from Florida International University. Eric runs operations for dotHealth. To say that he’s familiar with the domain registry business is like saying water is damp. For two years, he ran a reseller-registrar (POP.co), spent two years with the .CO registry, and before that over ten years with Neustar as the Director of Product Management for their Registry Business. 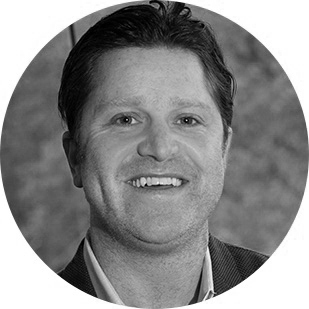 Prior to joining Neustar, Eric was Director of Operations for two years at BulkRegister.com. Eric is ready to take on the challenge of 100% uptime! Eric holds a Bachelor of Arts degree from the University of Virginia in International Relations. Linda is responsible for all marketing and communications for dotHealth. 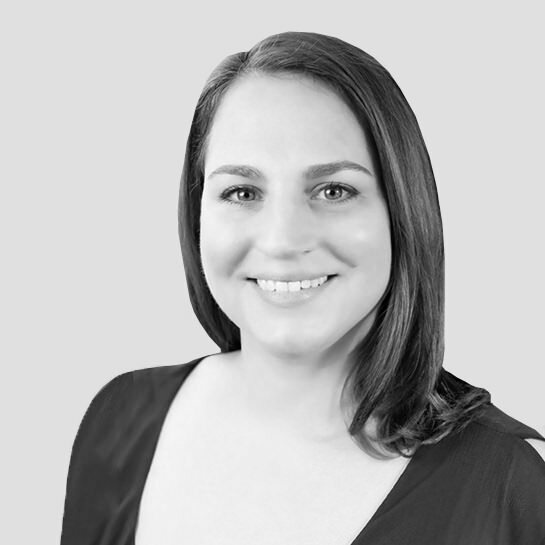 Her experience as Director of Marketing for the .CO domain registry for 4 years, combined with her 10+ years in account strategy at agencies in Boston and Washington DC, make her uniquely qualified for her role with dotHealth. She is inspired by the amazing brands, organizations and individuals who are advancing health on their .health domains! Linda is a proud alumnus of Syracuse University with Bachelor degrees in both Advertising and Spanish. Jennifer Lannon is the Health Innovation Lead for dotHealth. She is responsible for the company’s partnerships in the health technology & innovation industry. A health-tech enthusiast, Jennifer previously ran the Health Innovation Hub/Life Science Accelerator for Springboard Enterprises, where she directly managed the addition of 31 women-led life science and health tech startups into the portfolio. Jennifer is very passionate about entrepreneurship, innovation in healthcare, and diversity in tech. She’s excited to bring her health innovation mindset to the domain world and work with great partners to build the home for health online. 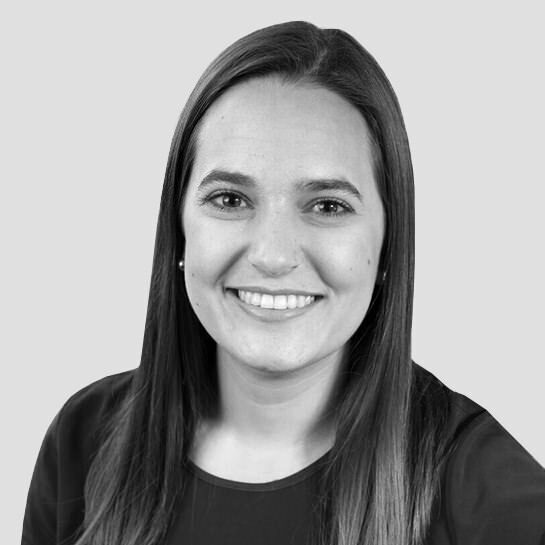 In addition to her work with dotHealth, Jennifer serves as co-director of Health 2.0 Miami. Jennifer holds a Bachelor of Science in Cell Biology and Genetics from the University of Maryland. The .health Policy & Advisory Board provides industry and policy guidance to the dotHealth team in their fields of expertise – including internet security, public health policy and communications, monitoring for rogue pharma, medicine, and the future of health. Dr. Brownstein is a successful entrepreneur having developed new technologies, started multiple companies and outlicensed technologies. 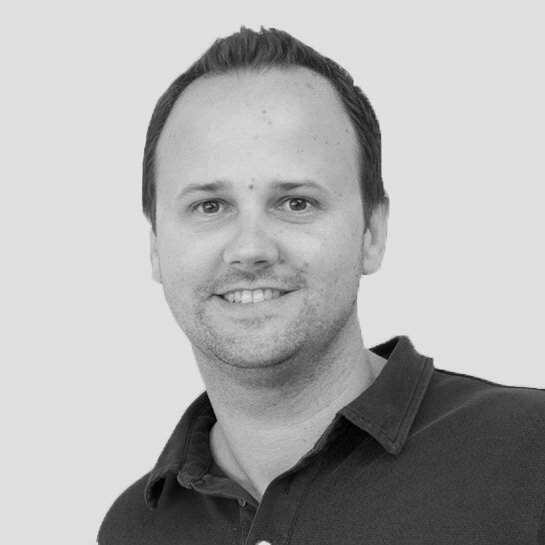 John has extensive experience establishing industry/academic partnerships, including work with Google, Twitter and Uber. As a long time (11 years) BCH employee, he is familiar with BCH and the many talented doctors, nurses and scientists here who serve as the core of Boston Children’s innovation engine. 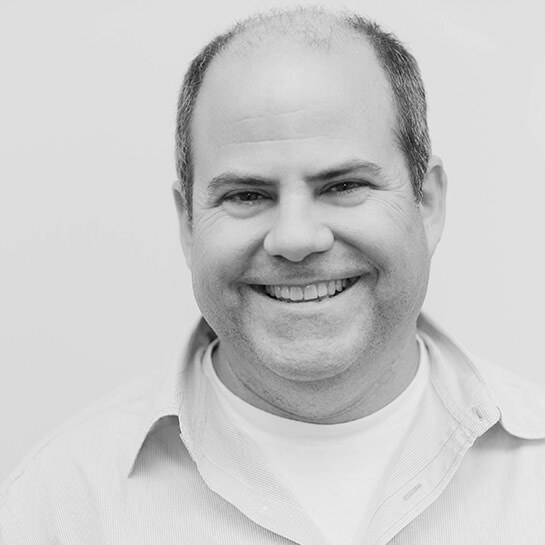 John sets LegitScript’s overall strategy and oversees its execution. He founded LegitScript in 2007, after working for five years as a drug policy advisor in the White House, where he helped the Drug Czar coordinate national policy on prescription drug abuse, methamphetamine and chemical diversion. He previously worked as a prosecutor and legal counsel to the Oregon House Judiciary Committee. John lived for several years in Tokyo, where he worked in the finance industry and pursued a Master’s degree in International Law. With over 20 years of experience in clinical practice, biomedical research and healthcare innovation, Kraft has chaired the Medicine Track for Singularity University since its inception. 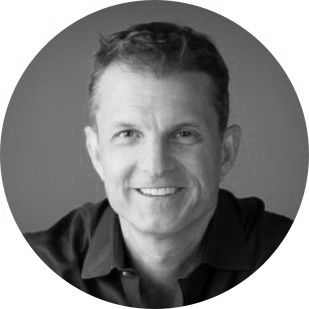 He is the founder and Executive Director of Exponential Medicine since 2011, a conference that explores convergent, rapidly developing technologies and their potential in biomedicine and healthcare. He has multiple patents on medical device, immunology and stem cell related patents through faculty positions with Stanford University School of Medicine and as clinical faculty for the pediatric bone marrow transplantation service at University of California, San Francisco. Dr. Kraft recently founded IntelliMedicine, focused on enabling connected, data driven, and integrated personalized health & medicine. He is also the inventor of the MarrowMiner, an FDA approved device for the minimally invasive harvest of bone marrow, and founded RegenMed Systems, a company developing technologies to enable adult stem cell based regenerative therapies. 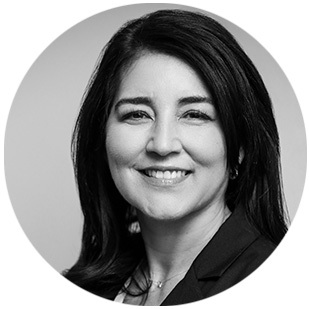 Dori Salcido is a trusted advisor for presidents, C-suite executives, senior government officials, and start-up entrepreneurs. For more than 20 years, Salcido has served as a strategist and project manager for clients in the federal and private sector. As the founder of Salcido Strategies, she provides critical counsel and support to agencies, organizations, and individuals that are looking to advance their market position, increase engagement, and achieve measurable results. She has established expertise in crisis communications, political campaigns, the federal government, healthcare, and technology. As Assistant Secretary for Public Affairs at the U.S. Department of Health and Human Services (HHS) during the Obama administration, she planned and implemented the largest public education campaign in agency history on the benefits of the Affordable Care Act. During her HHS tenure, Salcido also served as the Deputy Assistant Secretary for Public Affairs and began her HHS service as the Communications Director for the Assistant Secretary for Health and the Surgeon General. Salcido’s federal agency success was preceded by nearly a decade of experience in the private sector. As Senior Communications Director for AOL, she led the company's public relations and executed media strategies and marketing campaigns to support AOL's international expansion efforts in Europe, Asia-Pacific, South America and Latin America. Earlier in her career, Salcido served as a Special Assistant and Director of Media Operations to President Clinton in the White House Press Office. 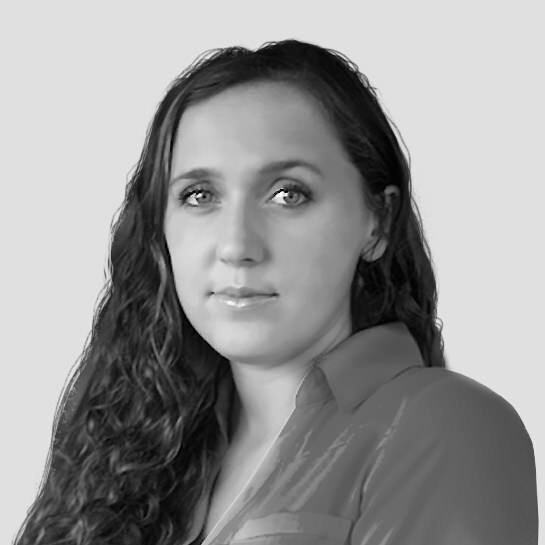 Salcido earned her Bachelor of Arts degree in Political Science and Speech Communications from the University of New Mexico, Albuquerque. She lives in Alexandria, Virginia. 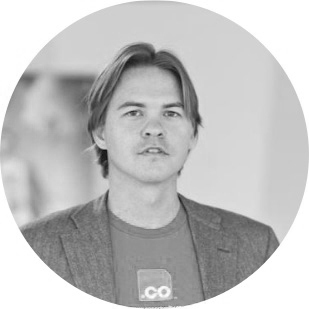 Nicolai was the Co-Founder and COO of .CO, the administrator of the .CO domain, which was acquired in 2014 by Neustar. Under his tenure, .CO had incredible growth and became one of the most successful domain extensions in history, with more than 2.2 million domain names registered by people in 200 countries. Since joining Neustar in 2014 Nicolai has lead their strategic initiatives growing the Domain business organically and through M&A. More recently he became the General Manager of their Security Solutions division, which provides Fortune 500 companies solutions to monitor, accelerate and defend their online presence. 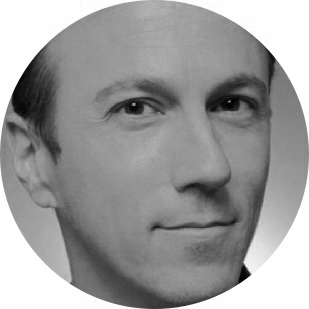 Apart from .CO and Neustar, Nicolai has more than 20 years of experience in technology, operations and project management. Originally from Colombia, Nicolai was previously a Director at Citigroup’s Investment Bank in New York overseeing a large team in New York, London, São Paulo, and Mumbai. Prior to that Nicolai worked in various consulting firms providing advisory services to global firms in the US and Latin-America. Nicolai holds a degree in Industrial Engineering (honors) from the University of Miami, as well as an MBA from Columbia University and London Business School. Over the last few years Nicolai has become involved in the startup community globally and is an active mentor at Ashoka, Endeavor and a few other entities. Plus he is an active investor in startups through different groups including Accelerated Growth Partners.